Hope H ran the Landers Half Marathon in 2:18. Rachel H raced the Red White and Boom Half Marathon in 2:05. Amy S raced the Firecracker 5K in 22:31. Ashley S rode in the Death Ride. Kaitlyn H raced Vineman 70.3 in 7:09 (PR). Brooke R raced the Carlsbad Sprint Triathlon. 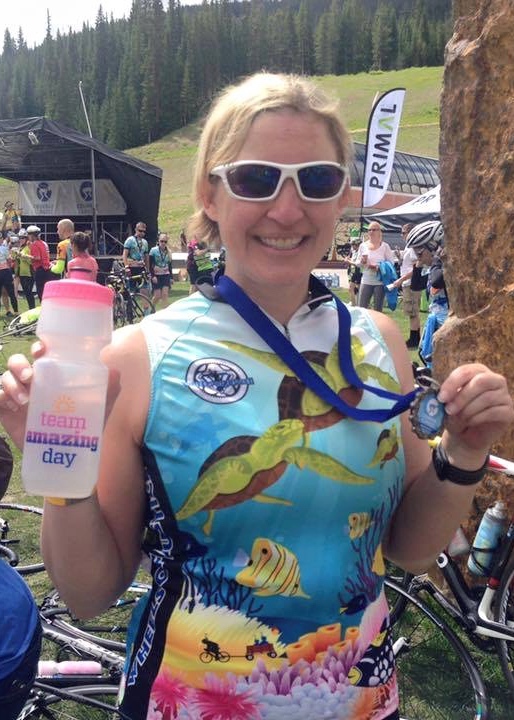 Karin O completed the Seattle to Portland Ride. Philip M and Coach Katie raced the Boulder Peak Relay (2nd OA & KOM). Emma G completed the Courage Classic Ride. Karin O completed the Ragnar Relay. 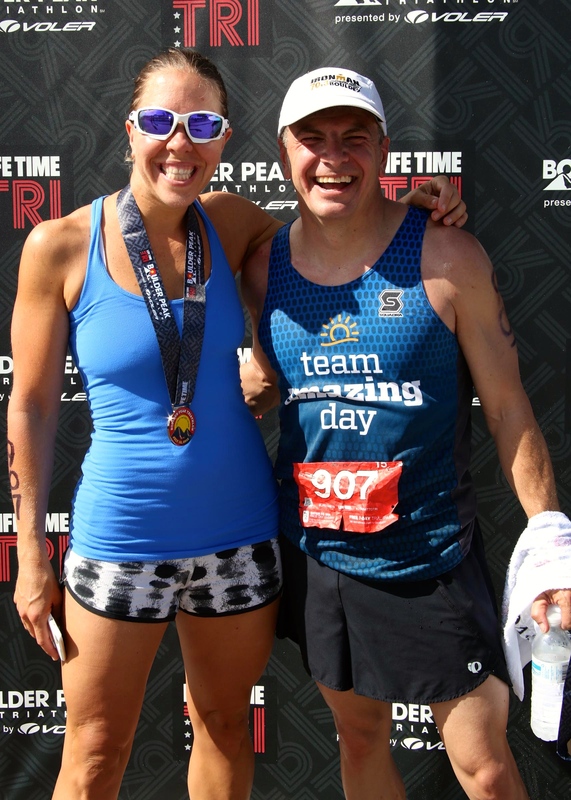 Tiina E raced Racine in 70.3 in 7:49. Veronica B raced IM Lake Placid in 15:11 (PR). Allison R raced the Tri It Now Sprint Aquathlon in 30:03 (2nd OA). 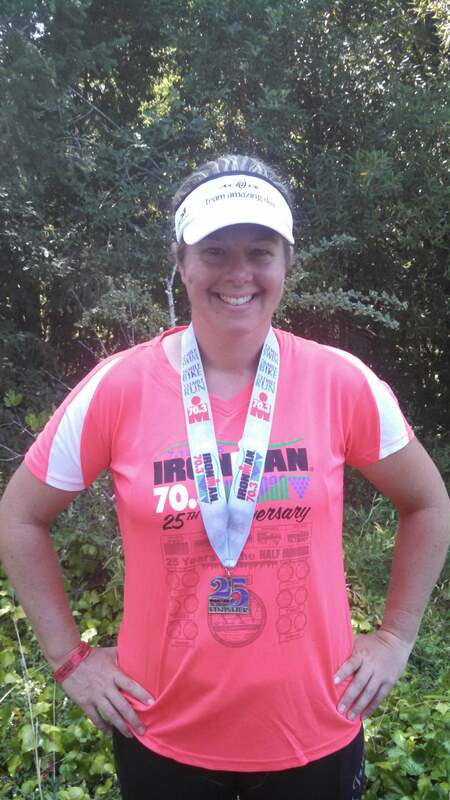 Tiffany R raced Barb’s 70.3 in 6:04 (PR, 5th AG). 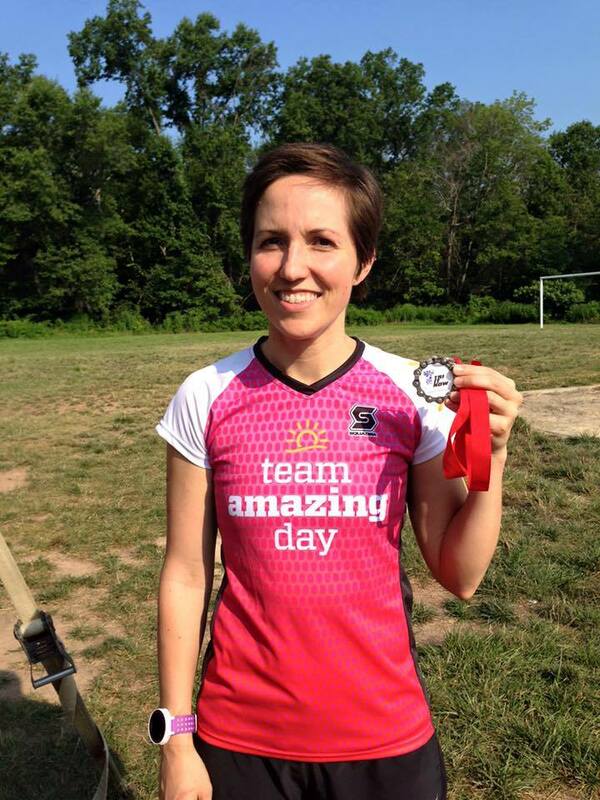 Sarah S raced a 5K in 25:02 (PR).